Just today my site has been visited from readers all around the world to look info where iHerb is available. Search includes South Africa, Vietnam, Bahrain, Oman and Lebanon. 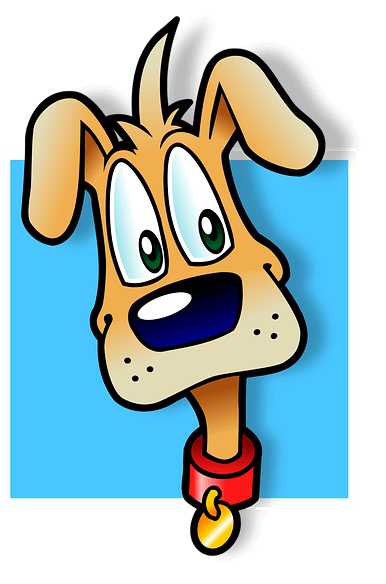 People are looking for an info about iHerb coupons, and info about shipping locations. 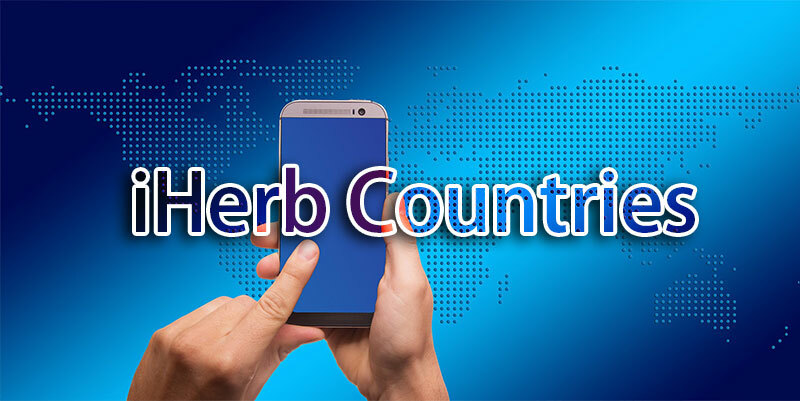 End of this blog post there is a list of countries where i-herb is available. Visit iHerb Specials page – The Best place for deals! List is not complete, as there’s no complete guide on the iherb’s official site. This is list gathered by me from their shipping location list. List was retrieved in 2015. It might have updated since then.